First of all, you will need a Class 3 medical certificate during a visit to a Civil Aviation Medical Examiner approved by Transport Canada (see the list of accredited examiners). The medical certificate will validate your pilot's license. Note that you can begin training as young as 14. 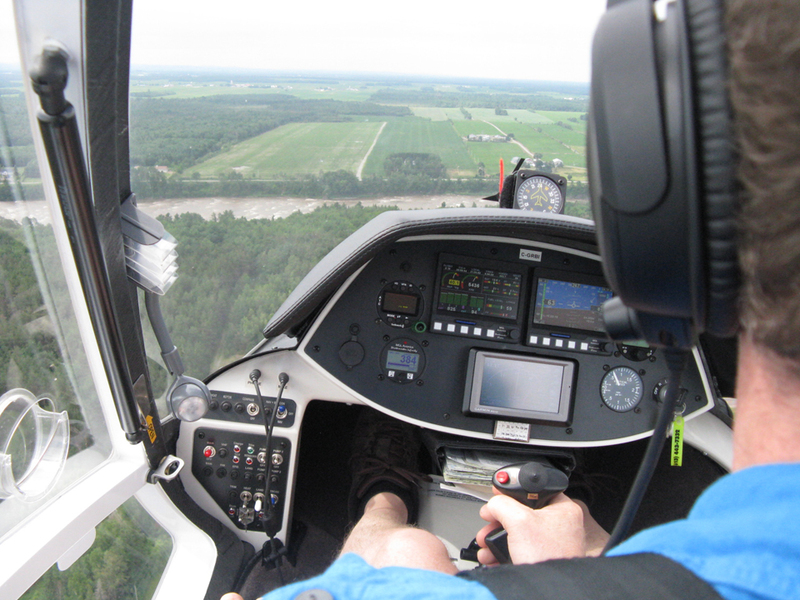 A theoretical gyroplane course of at least 40 hours will cover various topics: regulation of Canadian aviation, aerodynamics and flight mechanics, meteorology, cell engine, instrument flying, radio theory, navigation, air operations without forgetting the human factor. 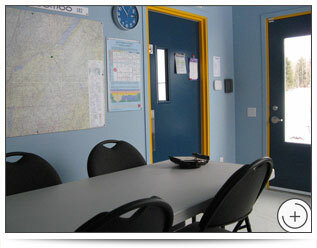 This course will provide with the knowledge required to write the 50-question GYROP Transport Canada exams. Practical training with 45 hours of flight time including 12 hours of dual flight, 12 hours of solo flight and 2 hours of solo cross-country flight. CPL/PPL holders: A credit of 15 hours will be allocated to pilots with a higher class of licence. 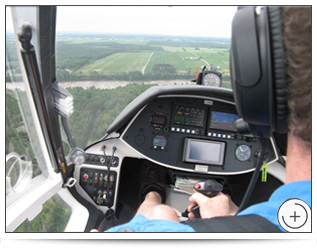 Gyro Aventure Canada is an authorized Transport Canada agent for the licensing of gyroplane pilots. 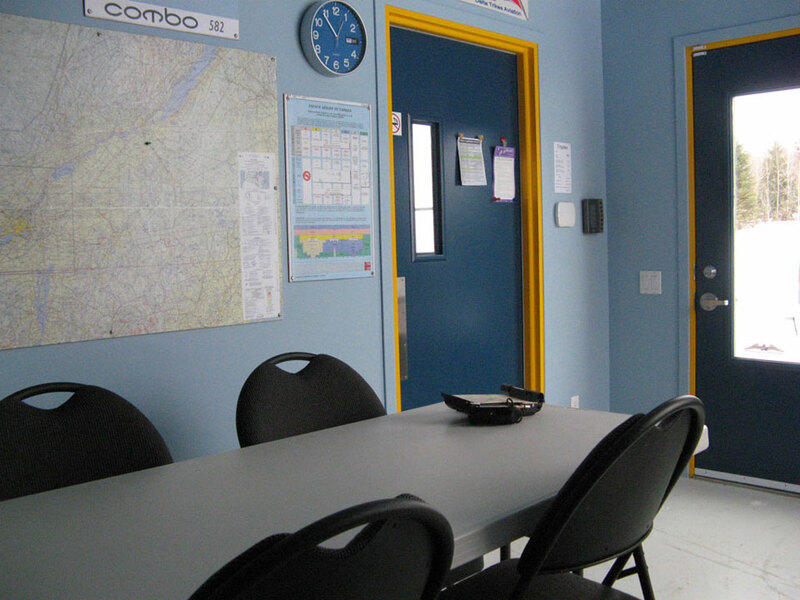 Gyro Aventure Canada provides training essential to good aeronautical radio communication and is an authorized agent for the issue of Industry Canada restricted operator certificates with aeronautical qualification. 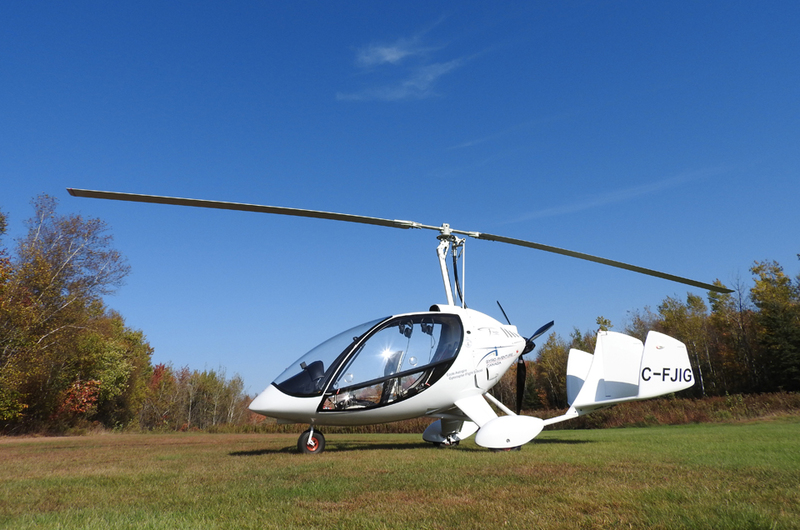 What does gyroplane (also called autogyro, or gyrocopter) mean? This rotary-wing aircraft that looks like a helicopter is also called a gyroplane and was invented in 1923 in Spain by Juan de la Cierva, an aeronautical engineer. Unlike the latter, the free rotor is not actuated by a motor driven by the relative wind that comes from the front when the gyroplane is in translation. A propeller at the rear of the cell powers the aircraft. This aircraft is not very difficult to pilot. It is certainly easier than a helicopter, and in many ways easier than a plane. Once the operation is well understood, it is relatively easy to fly. Easy storage: the gyroplane takes up little space in a hangar and does not need any special equipment to move it. Gyroplanes do not stall and spin. The takeoff distance is between 100 and 300 feet. The landing distance is between 0 and 30 feet. It is not influenced by turbulence and strong winds. Unique maneuverability, economical and fast (90 to 115 mph). 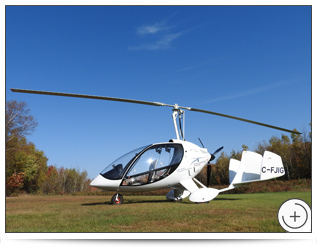 A gyroplane does not require high maintenance (low fuel consumption). After removing the rotor to avoid damage, gyroplanes can be transported by road on a trailer.